And finally make them yourself for a really good meal! The YouTube channel Food, People, Places just released a video showing how 13 of the world's most famous sandwiches are made. You'll see just what goes into these bites, from the kind of bread to the spread to the filling. 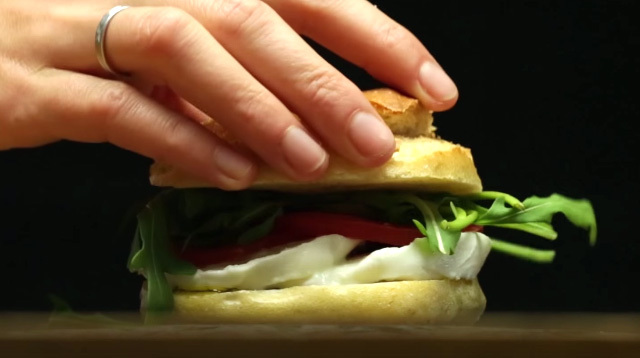 Now you can make more kinds of sandwiches that'll definitely make eating a finer experience.